If you want to surprise your guests with something pretty and unique, the next idea is perfect for you. 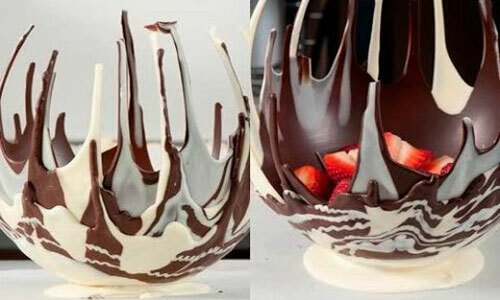 The chocolate baskets are ideal solution for a desert after a nice lunch or dinner. 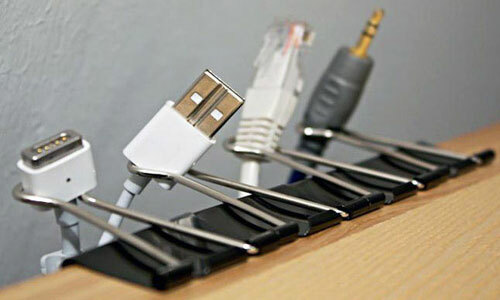 As every modern person you probably have a lot of hi-tech gadgets on your desk that you use on everyday basis. 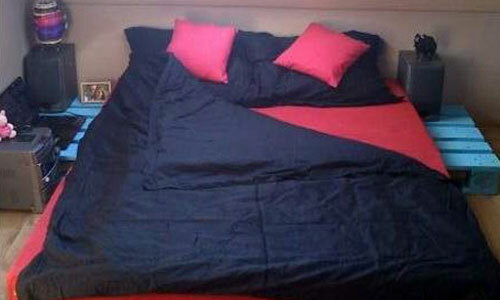 Digital camera, smartphone, flash drives, portable hard drive and so on… The list can be very long. When you are out of toilet paper don’t trash the roll, because we are going to give you an idea with it, that will make your kid very happy. 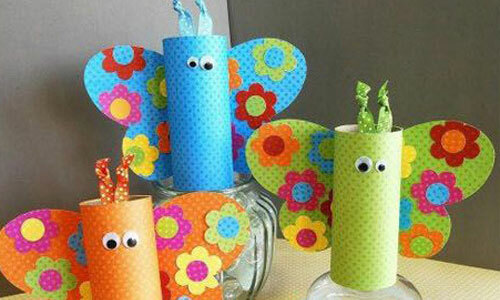 You can make colorful butterfly for the children’s room. Most people like these gentle, ethereal and magnificent creatures – the butterflies. 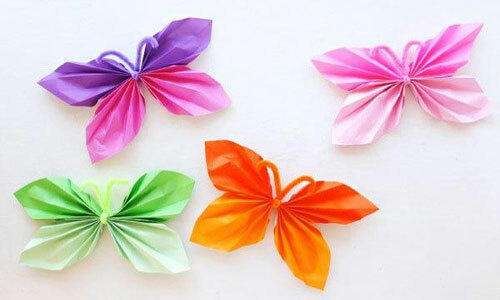 We won’t pursue you how much better your home would look if you make some paper butterflies. The idea is easy to make and can intrigue even the kids.